Description: New in the Box, Ready to Ship. Buy It Now!! 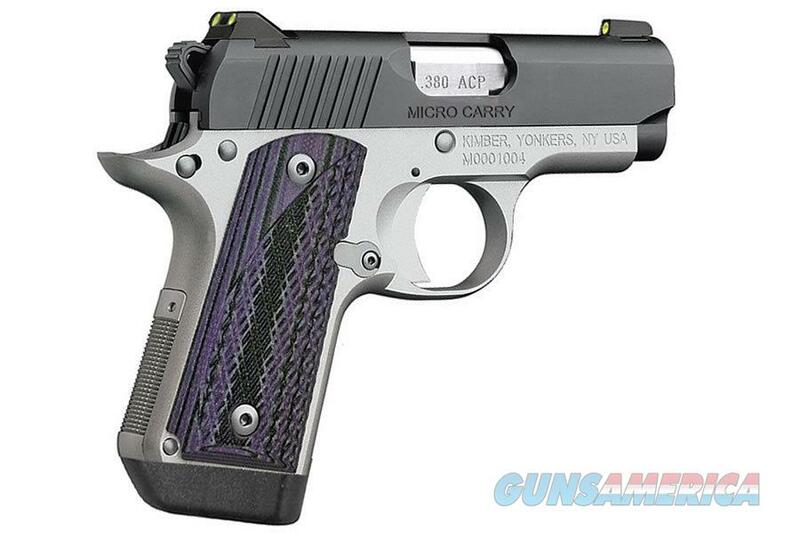 Micro Carry Advocate Purple: With the intuitive operation of a 1911, unique G-10 grips, tritium night sights and an extended 7-round magazine, the Micro Carry Advocate with purple/black grips is one of the best concealed carry options available today.